Click here to watch the How-to Videos! 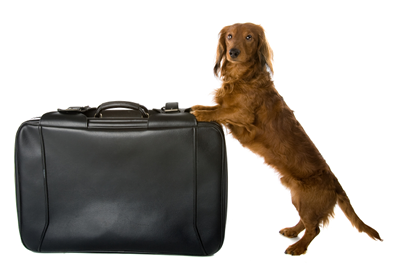 Our pet moving specialists are pet owners themselves. They know all the ever-changing requirements of the destinations they manage. Our specialists create a custom timeline that details every step for each animal move.